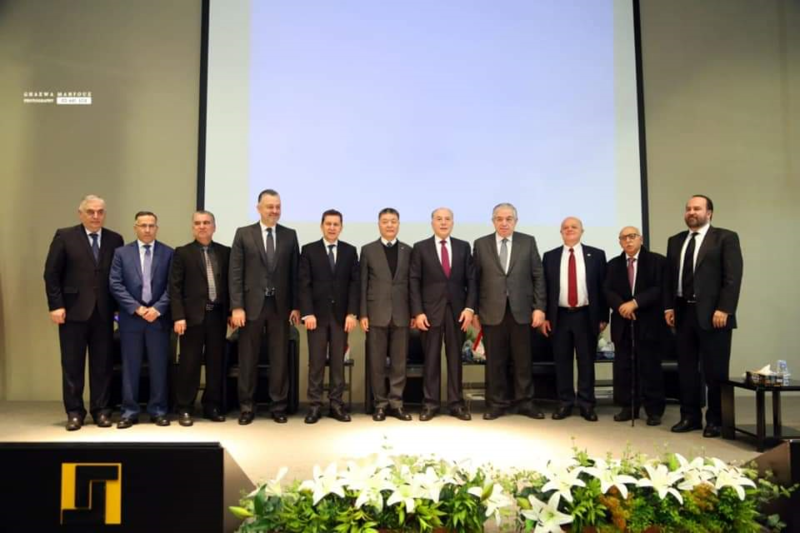 On March 2nd 2019, SRCIC member the Arab Chinese Cooperation and Development Association (ACCDA), in cooperation with the Engineers Syndicate in Tripoli, and the Chamber of Commerce, Industry and Agriculture, organized a forum entitled "The Belt and Road Initiative and Development in North Lebanon". The event was organized at the Headquarters of the Engineers Syndicate. The meeting was attended by representative of President Najib Miqati, the Minister of Foreign Affairs Gibran Bassil, and the Minister of Women Empowerment, Violet Al Safadi. 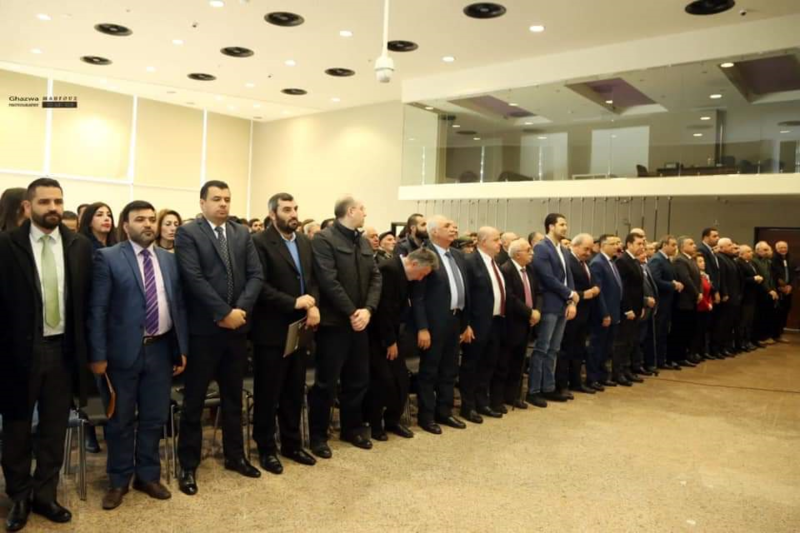 The event was also attended by the following parliament members: Samir Jisr, Mohammed Kabara, Hadi Hbeich, Tarek Al-Marabi, Mohamed Suleiman; President of the Federation of Municipalities of Tripoli, Mr. Ahmad Kamareddine; President of the Chamber of Commerce, Industry and Agriculture in North Lebanon Mr. Tawfiq Dabboussi; Advisor to President Saad Hariri for the North Region, Mr. Abed el Ghani Kabbara; ACCDA President, Mr. Kassem Tofailli and General secretary Mr. Mukhtar Haidar and Artist Ahmed Kaabour. Mr. Issam Abdul Khadr, Director of ACCDA public relations, talked on "the importance of the Belt and Road initiative launched by the President of the People's Republic of China, Xi JinPing, and its common benefit to all people in the region in their sustainable development goals. He also stressed the important role of the SRCIC for which ACCDA is proud to be member of. Afterwards, a documentary produced by the SRCIC showcasing its accomplishments since its establishment and different initiatives particularly their fund providing scholarships for students from silk road countries including students from Lebanon as well as students from Russia, Kazakhstan, Palestine, Kyrgyzstan, Ukraine, and Azerbaijan to study in Xi'an top universities. 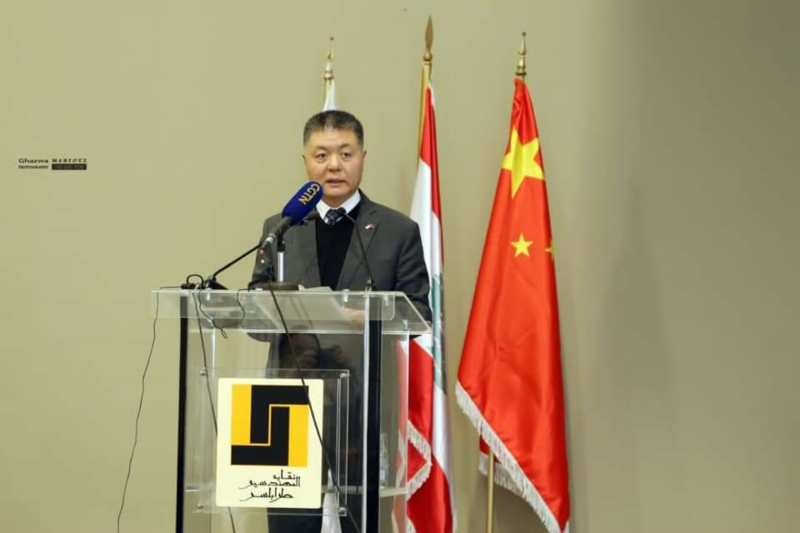 The ambassador of the People's Republic of China in Lebanon, H.E. Kijian Wang, spoke about the accomplishments of the silk road initiative and the signing of 170 cooperation agreements between china and different countries along the silk road during the last year. The ambassador stressed that China is open to the possibility of cooperation with the Lebanese government and with officials in North Lebanon for the implementation of educational and social projects in accordance with the needs of the Lebanese side and the development plan set by the Lebanese government.